Blogging is the new “in” of our society and the internet world. This is the form of communication which is not only deemed interesting and becoming extremely popular with every passing day, but it is also a great way to ensure, that you get your point across in a way that is not too offensive and the public tries to accept or present another argument. Blogging is great and lots of people are getting into this act of using blogging platforms to express their opinion in the modern digital age. When it comes to blogs, a lot of people consider it as a form of arts and marketing combined together. This means that there is no one single approach to blogging. Just like arts, there can be several creative ways of blogging and this also depends on the blogging platforms you are using. As a beginner, who is getting into the world of blogging, you must follow some kinds of inspirational aspects as well as other tips that can help you get your point across in a better way. 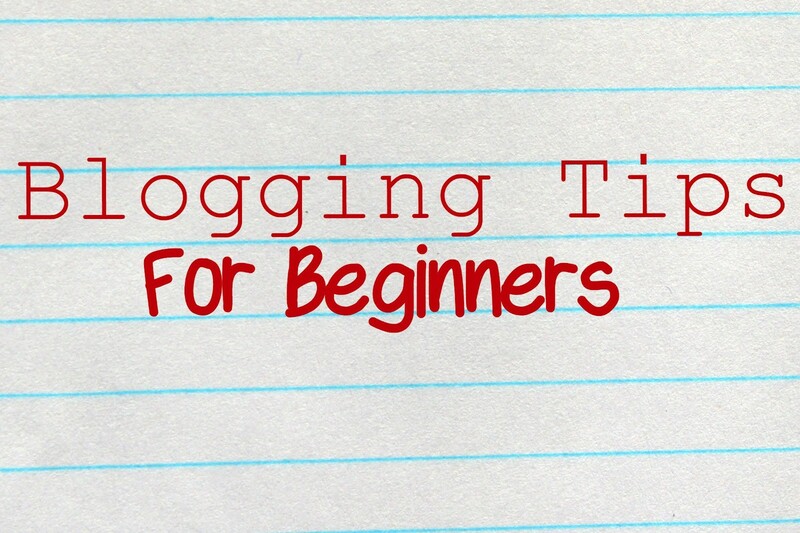 Today’s blog is going to talk about some of the best blogging tips for beginners that are directly coming from the blogging experts in the industry. Before establishing any blogging platform for your blogs, it is important to understand the behavior of the target audience. For example, if your target audience is found on one platform and you are posting blogs on another, then you will not be able to reach them. This is why understanding where they operate and how they operate are some of the basic questions you must answer. So before you start any blog, make sure you have done a thorough targeting of the profiles your blogs will tailor to and then analyze their internet activity. The biggest challenge in blogging is to find good relevant ideas for topics and arguments. When you struggle to get good ideas, then one way to manage that is to get inspiration from your audience. You can study the behavior, likes and dislikes of your target audience and then develop relevant topics for them on your blogging site. This just does not ensure that you are giving exactly what your audience is looking for, but also that your topics are tailored to the requirements of your audience. Never write your blogs according to the perspectives of others who are going to read it. Only focus on the kind of writing that is tailored around your thoughts, style and feelings. This is the best part about blogs, they offer the perspective and feelings of the writer rather than following the mainstream methods of writing. It is important to let your fans know that you are a human who writes about their feelings and expressions for the reading of others. For this reason, you must also regularly interact with your fans in order to also understand their needs and feedback on your blogs for the betterment and growth. Samuel Clark is the author of this blog post. Samuel works for a blogging site on full time basis and he also posts blogs on the site Dissertation Writing Service UK. His blogs are largely related to the topics of technology. Good blogging tips. Thanks for share. Your blog inspires me every time when I read it. I love reading blogs. I don’t excite always by reading blog posts. But in your blog I find something that implies in blogging. Anyway, youÂ’re unquestionably a great blogger and you have a skill to make your reader to keep reading your blog again and again. Keep up the magnificent work. Continue moving the people! This is one of the veru interesting post. Because I am new in blogging and I require great instructional exercise like your post.